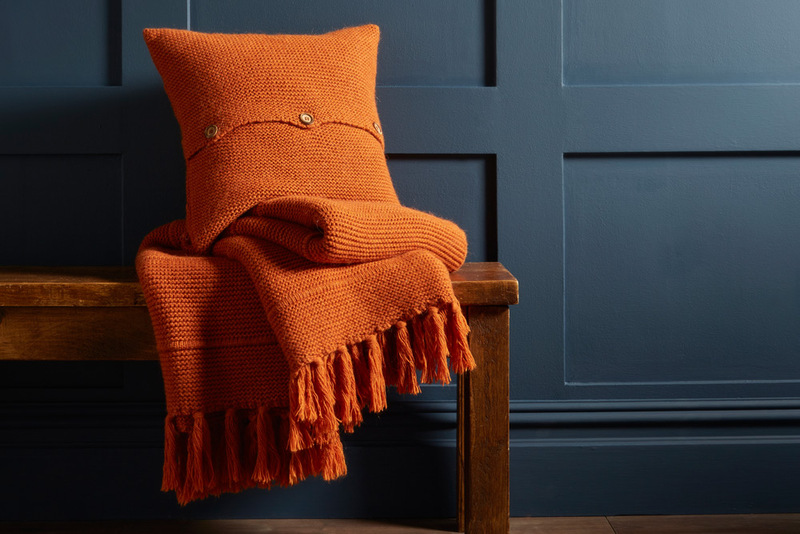 As the leaves start bringing in rich golden yellow and burnt orange hues, we think it’s time for you start wrapping up and hibernating under a Christy Chunky Knit Throw and embrace our Autumnal orange colour of the month. 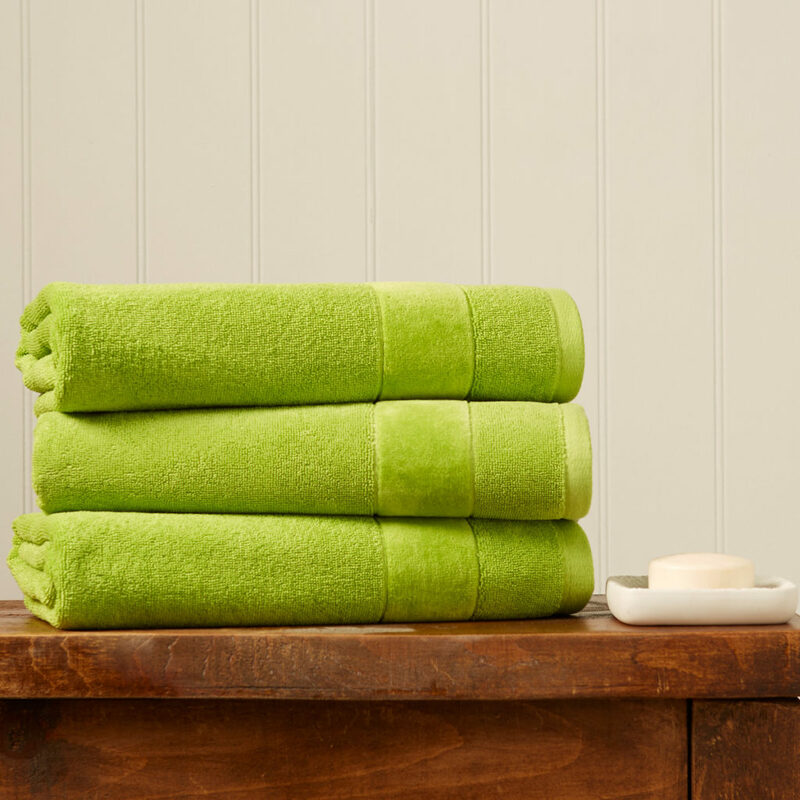 Finding the perfect towel is essential to finishing off the perfect shower or bath. 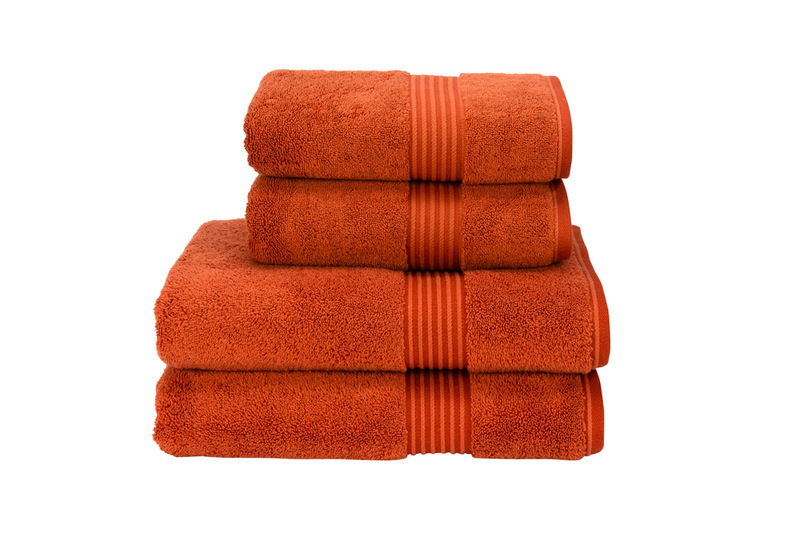 Look no further than with the Supreme Hygro towel in Paprika, wrap yourself up in pure luxury, crucial to making those secluded moments extra special. 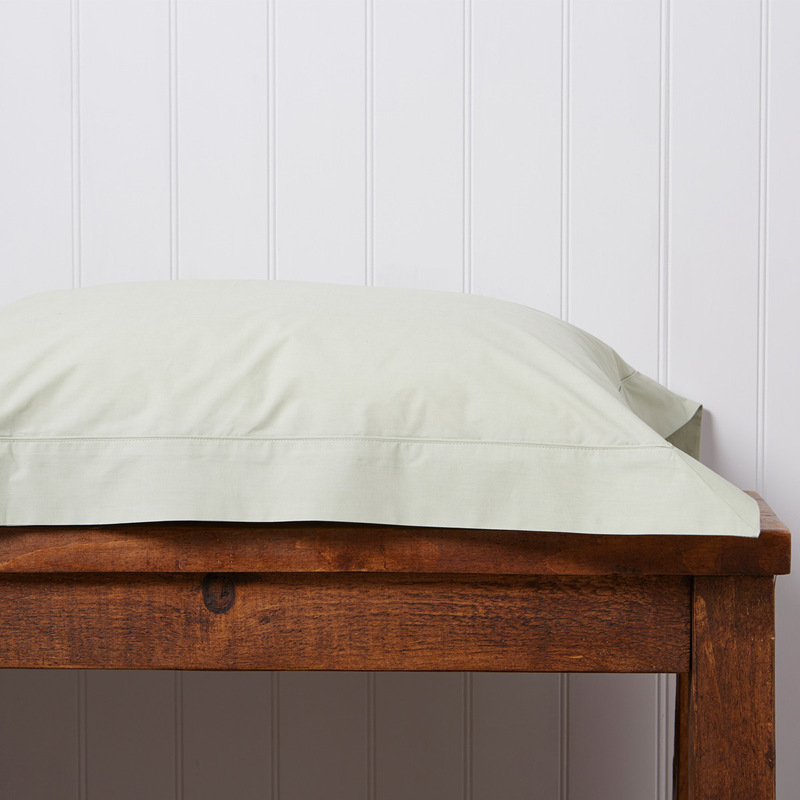 Give your space a splash of colour with striking accents with our Agnes cushion in Rust. 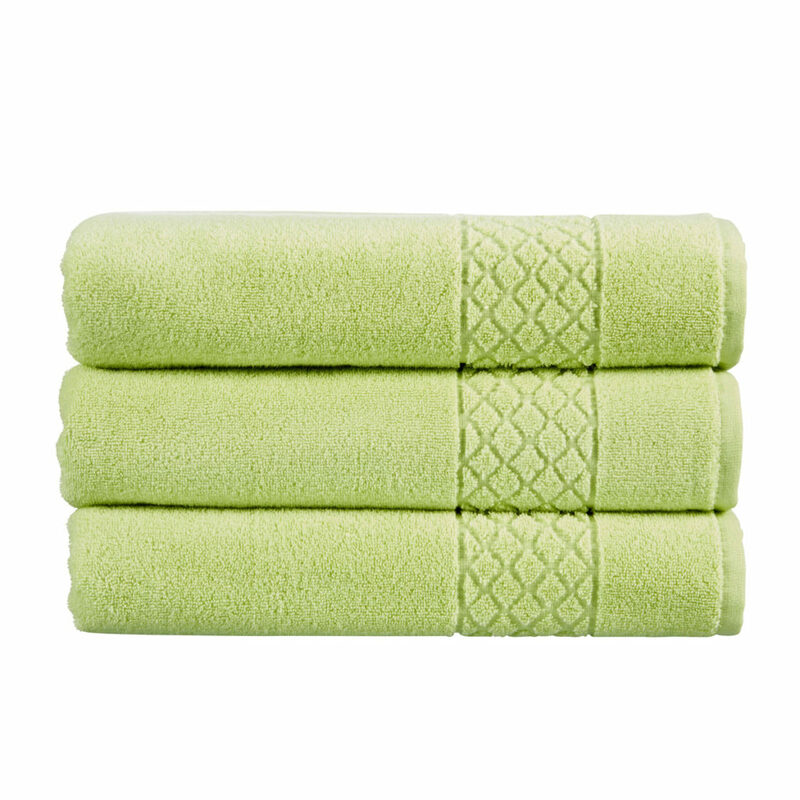 With its knit texture and luxurious feel, it’s an essential for making a statement in the bedroom. 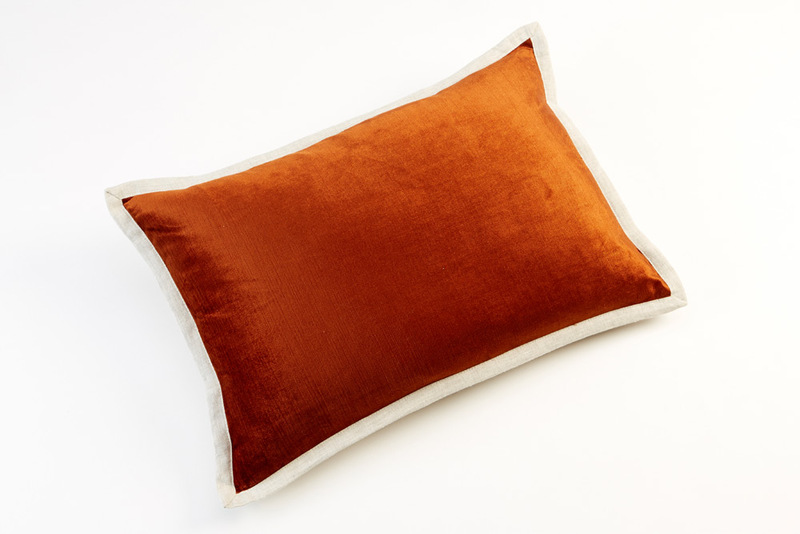 Our Horizon cushion in Rust gives your home the perfect burst of colour, and with its plump softness, it’s the extra furnish your room needs. 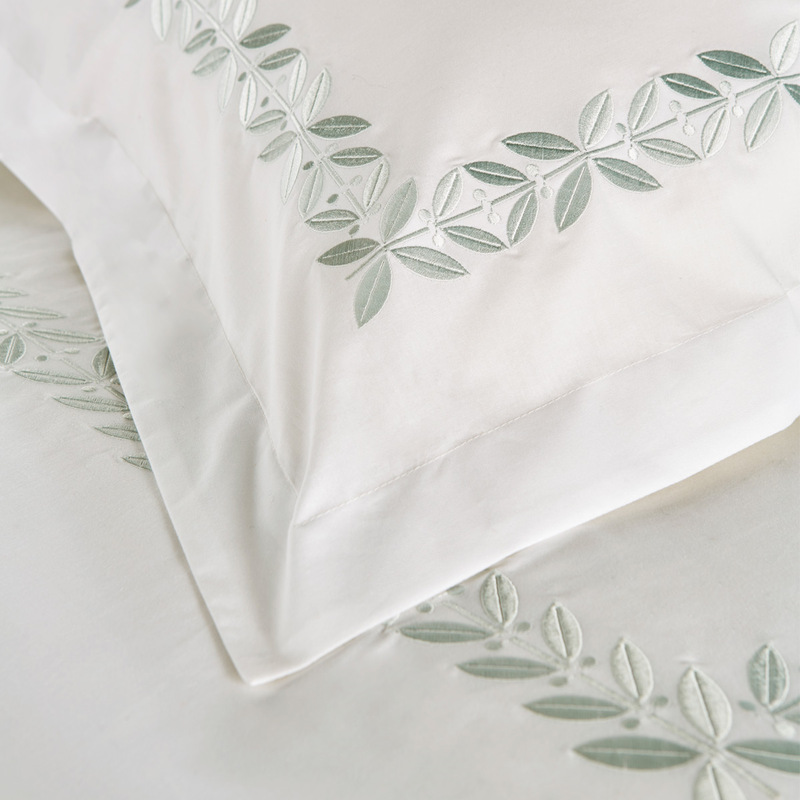 No room is complete without the Santa Fe bed linen. This design will add an element of traveller chic to your bedroom and create a look that’s indulgent and atmospheric. 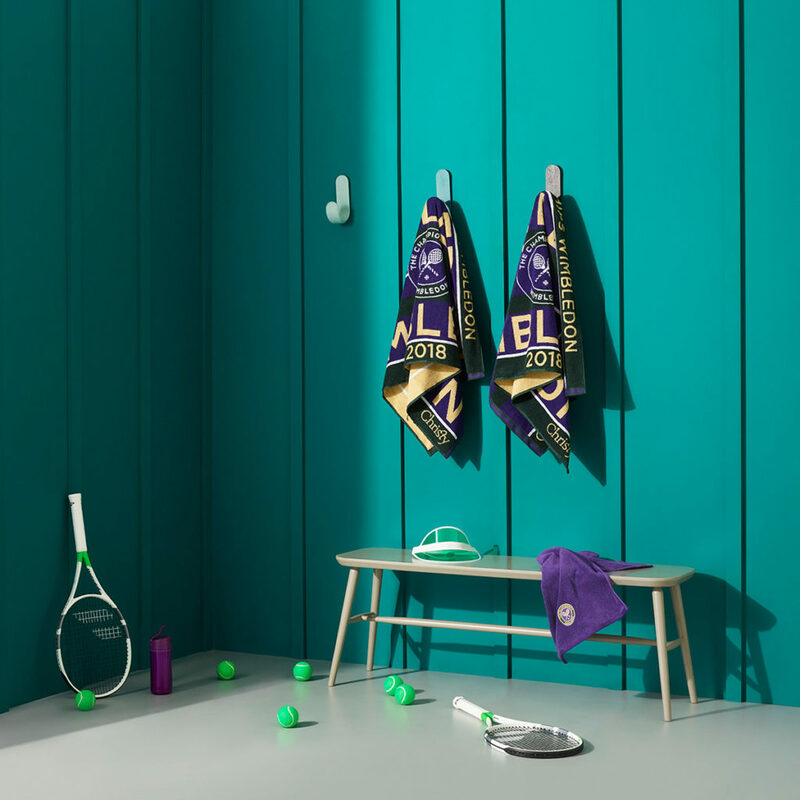 This range is perfect for accenting your room and for coordinating with prints and pops of colour. 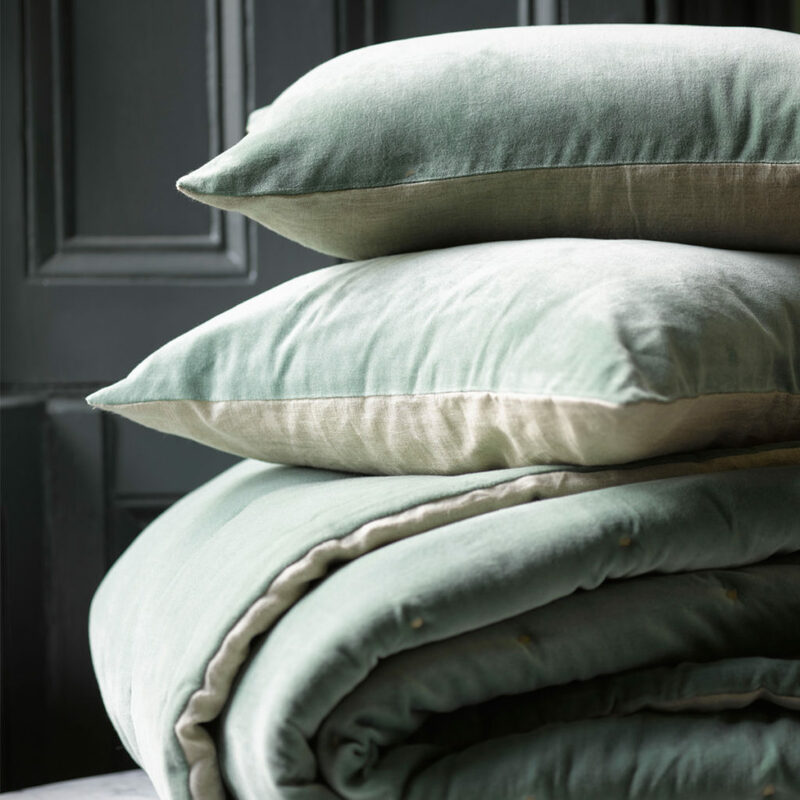 Let us know what you think of the August colour of the month?